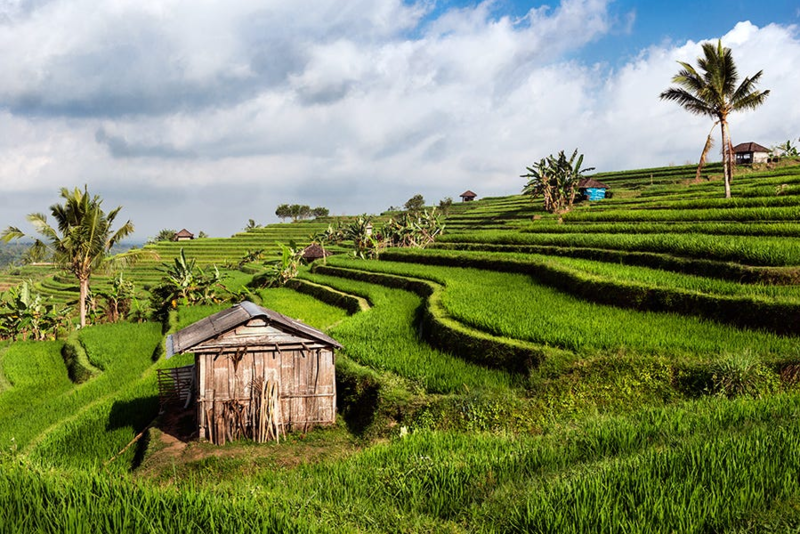 Bali Day Tour to Jatiluwih Rice Hills & Bali Temples brings you to the most visited landmarks in Bali which one of them is Jatiluwih Rice Hills which also listed as UNESCO World Heritage Site. 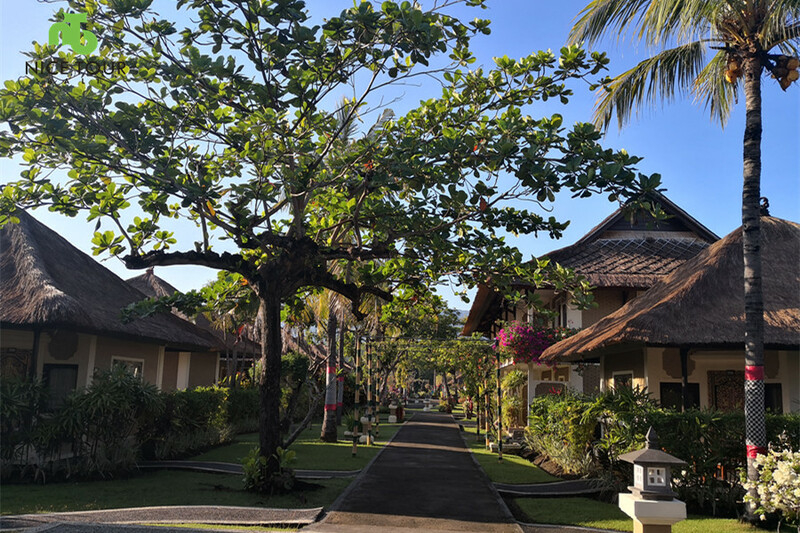 Beside, you will enjoy visit Alas Kedaton Monkey Forest, Bedegul Temples and lakes, and your day will end with the unique sunset over the Tanah Lot Temple. 06.30 p.m. Dinner at Devi Shinta – Set menu dinner. 07.30 pm: After dinner, we will transfer you back to your hotel. 08.30 pm: Arrive at your hotel, tour ends. Visit the Bali UNESCO SITE – Jatiluwih Rice field. Visit Bedegul Temple – Temple on the Lake. 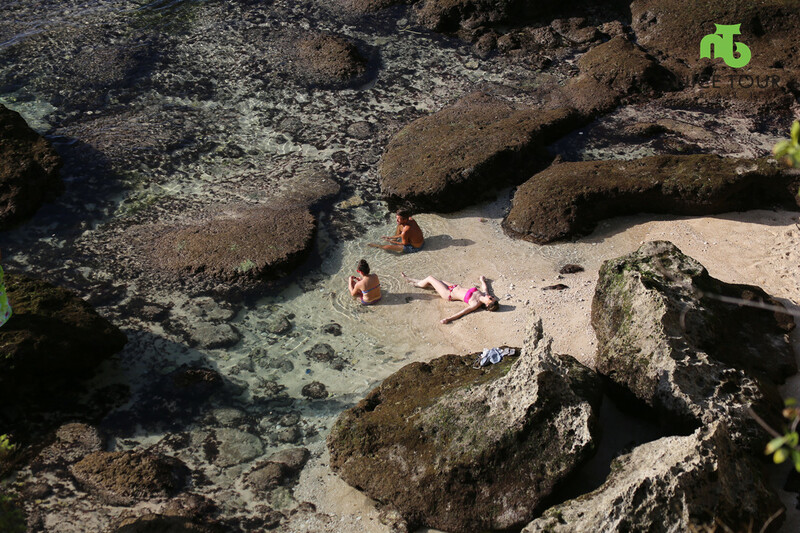 Visit Tanah Lot Temple – Temple on the ocean. We enjoyed our trip to Bali.We planned our own trip and only hired a driver. Mr.Budi is a very dedicated and experienced driver and the reason we enjoyed this trip is because of him. He was able to bring us to the places we wanted to go despite the distance and the long driving hours. I like Bali very much, nice scenery but of course the service provided by Nice Tour Bali also very important. Thank you Dwi, Angie and Budi for all the arrangements, I will come again.